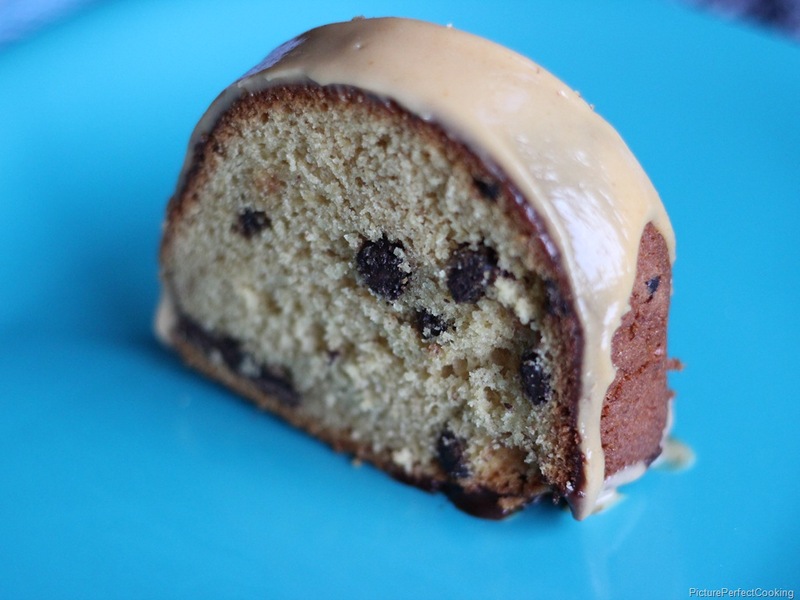 I am a sucker for semi-homemade Bundt cakes using a cake mix as a base. 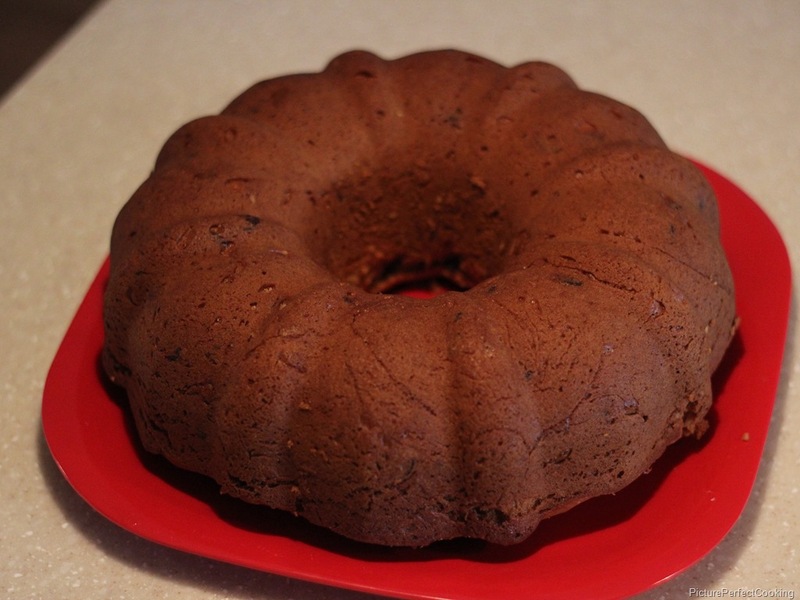 I have posted about three such cakes in the past: chocolate chip Bundt cake, moist caramel apple cake, and chocolate Bundt cake. I found this new version on Pinterest from the blog The Big Green Bowl and knew I had to try it. 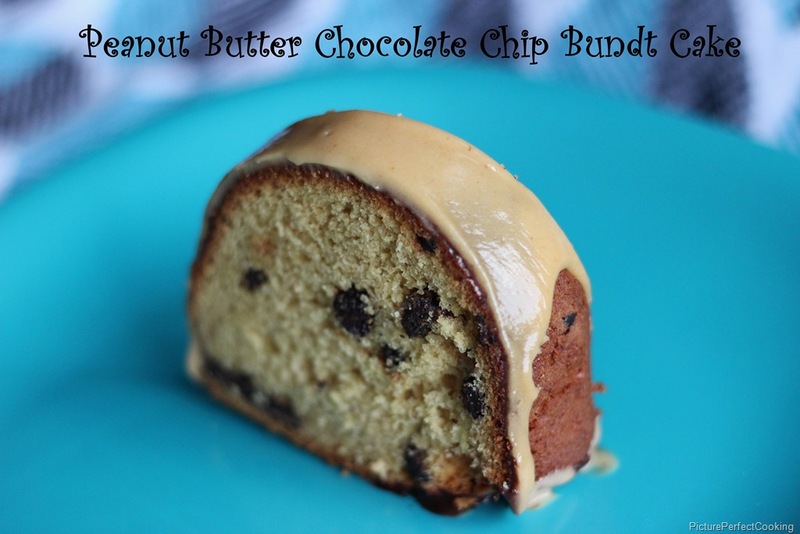 This is really tasty and, like most Bundt cakes, is better the day after it is baked. The Big Green Bowl used a peanut butter glaze on hers, but also included a recipe for a chocolate glaze so I went all out and used BOTH glazes. Preheat oven to 350 degrees. 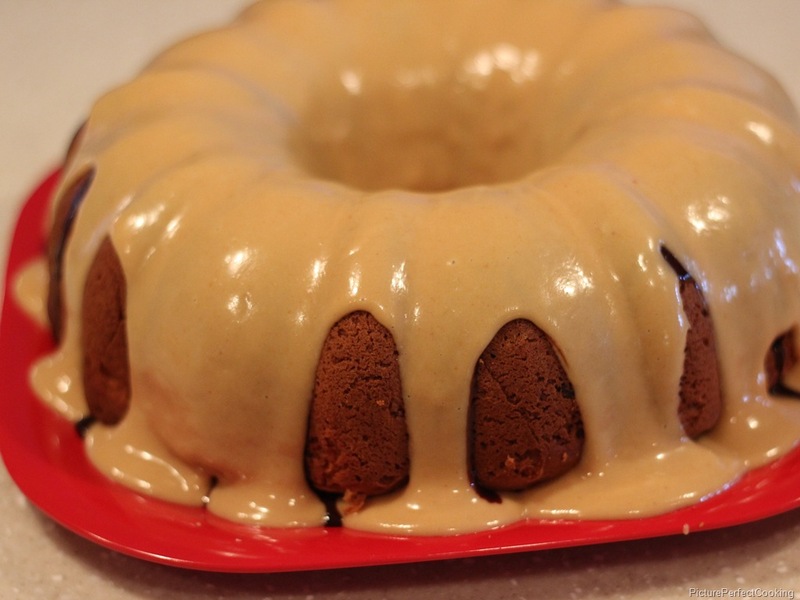 Prepare a Bundt pan by spraying with Baker’s Joy (best stuff ever) or grease and flour. 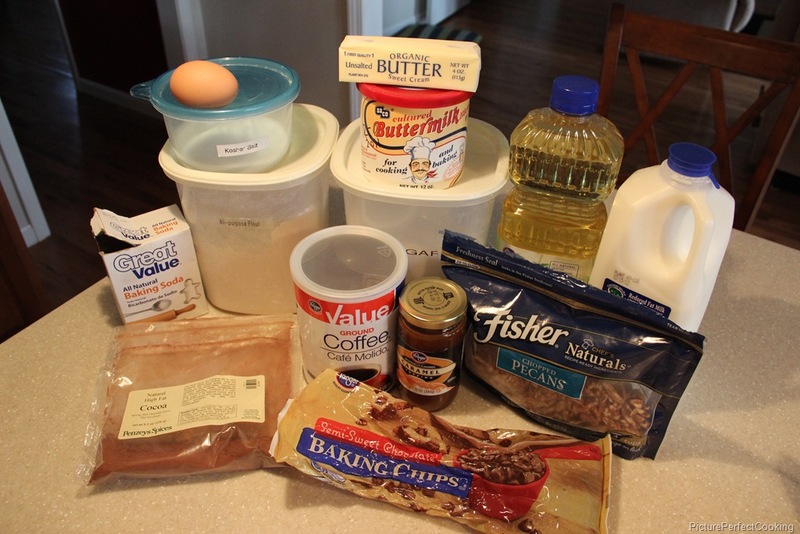 Beat all cake ingredients except the chocolate chips for two minutes at medium speed. Stir in chips. Pour the batter into the prepared pan and bake for 45-50 minutes or until a toothpick inserted in the center comes out clean. Cool in the pan for 10 minutes then remove and let cool completely. 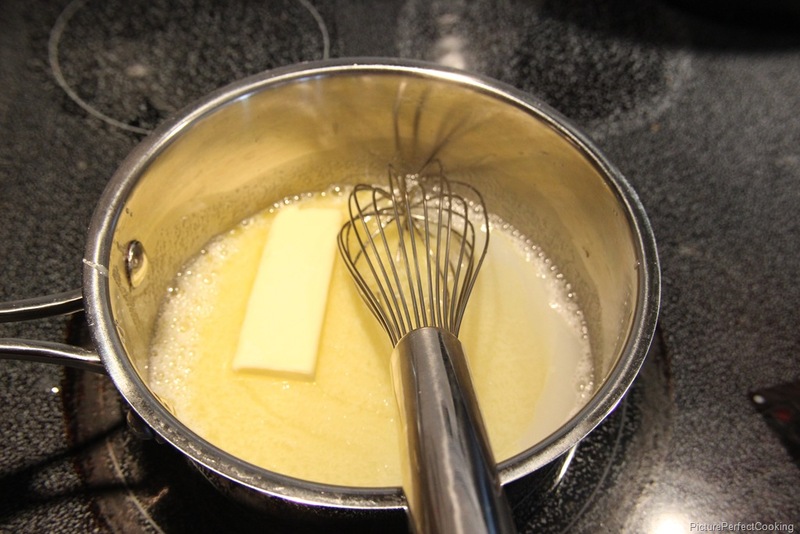 Melt the butter in a small pan over low heat. Add the cocoa and cream. Cook and stir for about two minutes or until the mixture thickens. Do not boil. 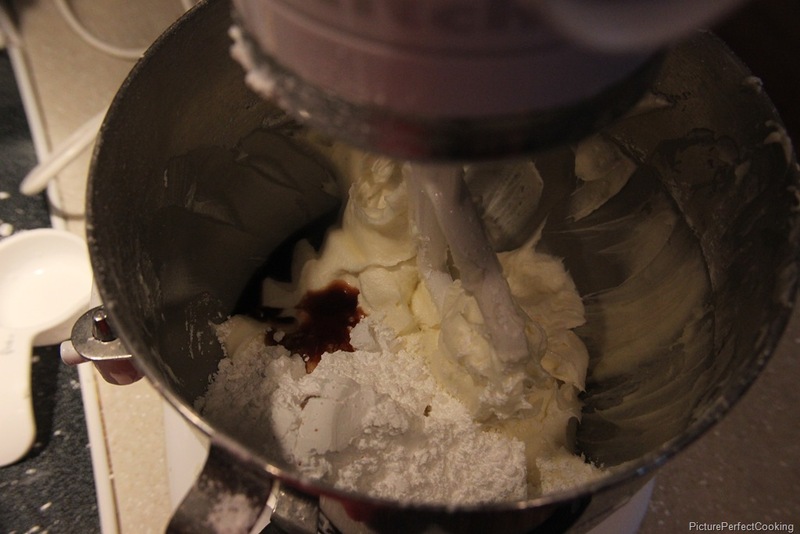 Remove from the heat and whisk in the vanilla and powdered sugar until smooth. Pour over the cake and let cool. 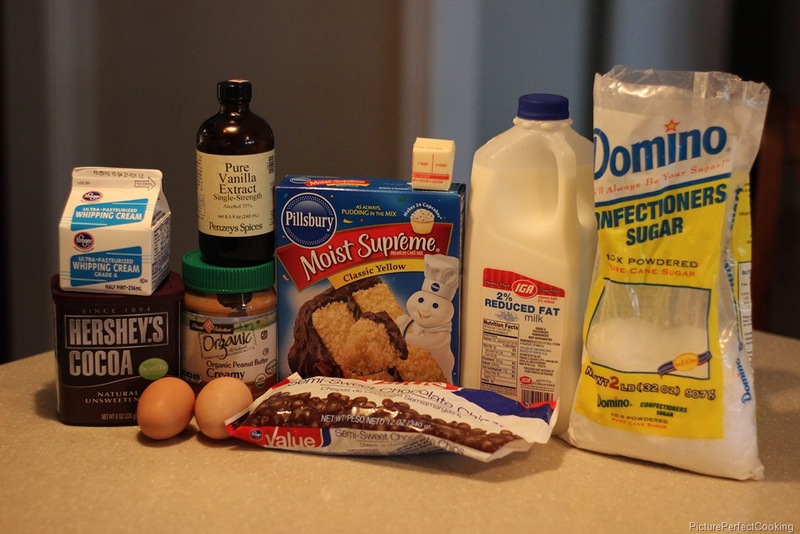 Whisk all the ingredients together. 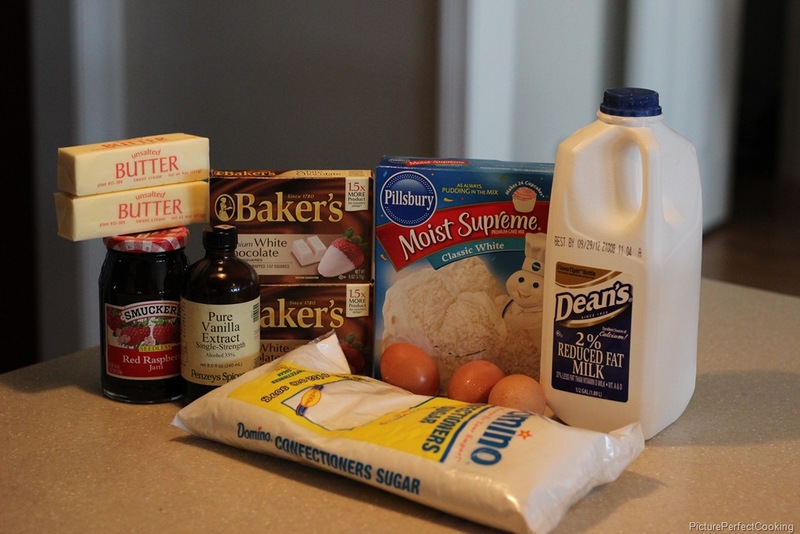 You may add a little more sugar or milk to get the desired consistency. Pour over the cake and allow to set up. Slice and enjoy! Anyone who reads this blog with any regularity knows that I LOVE chocolate and I think caramel is pretty tasty, too. My MIL subscribes to a magazine called “Midwest Living”, which is a lot like Southern Living just about the Midwest. This awesome looking cake was featured in one of these books and I knew I had to make it as soon as possible. 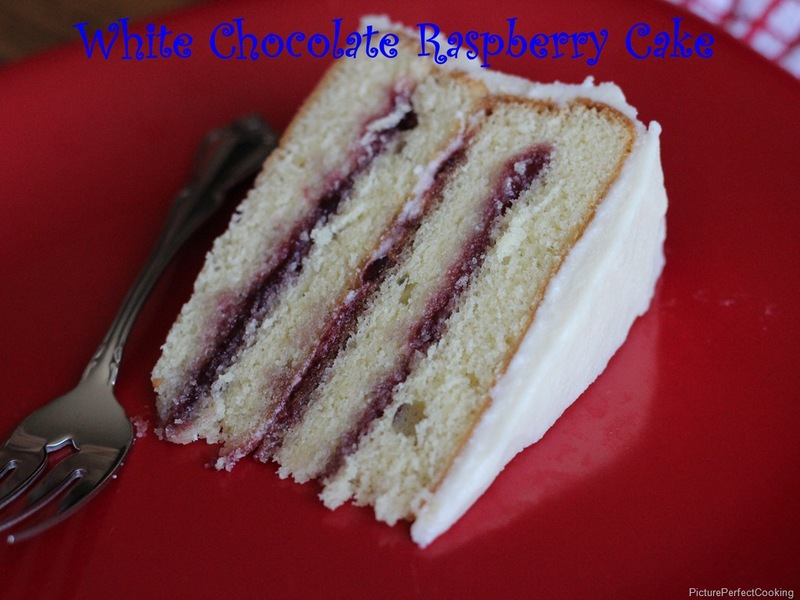 I think I have found my new favorite cake recipe because this is one of the best things that I have ever put in my mouth. I am not a coffee fan. Love the smell, hate the taste, so I have never been brave enough to try a chocolate cake recipe with brewed coffee as an ingredient. 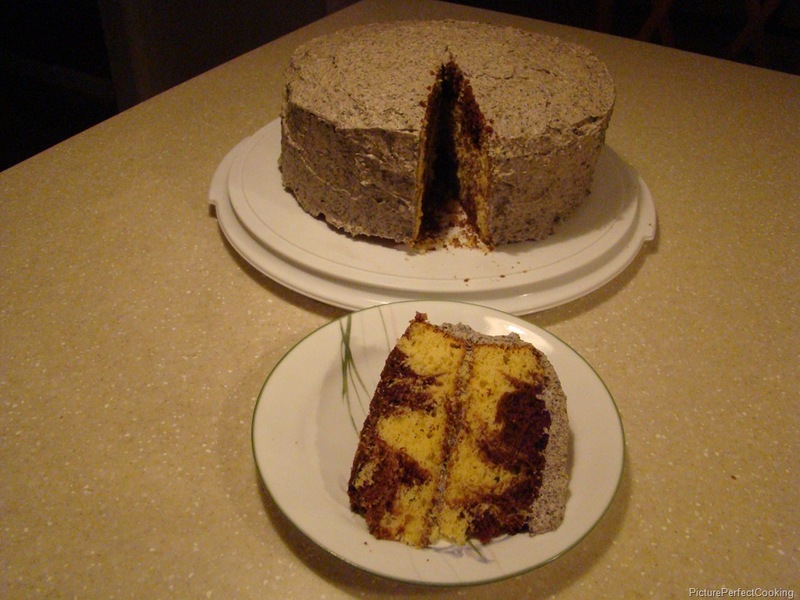 Coffee is included in this cake and now I know why so many recipes to include it. There wasn’t a strong coffee flavor, and the cake was so moist from it. This would make an awesome birthday cake or even a groom’s cake. It is that good! Preheat your oven to 350 degrees. 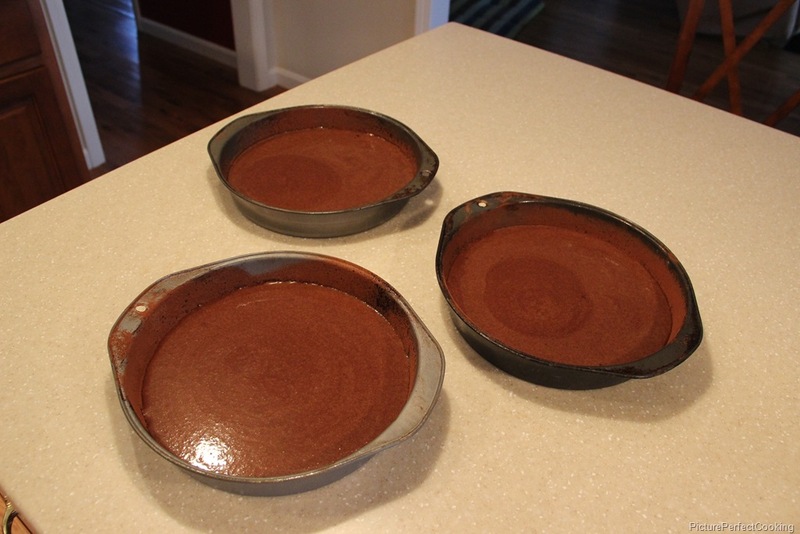 Prepare three 9” cake pans by spraying with non-stick spray and dusting with extra cocoa powder. Then line them with wax paper circle. 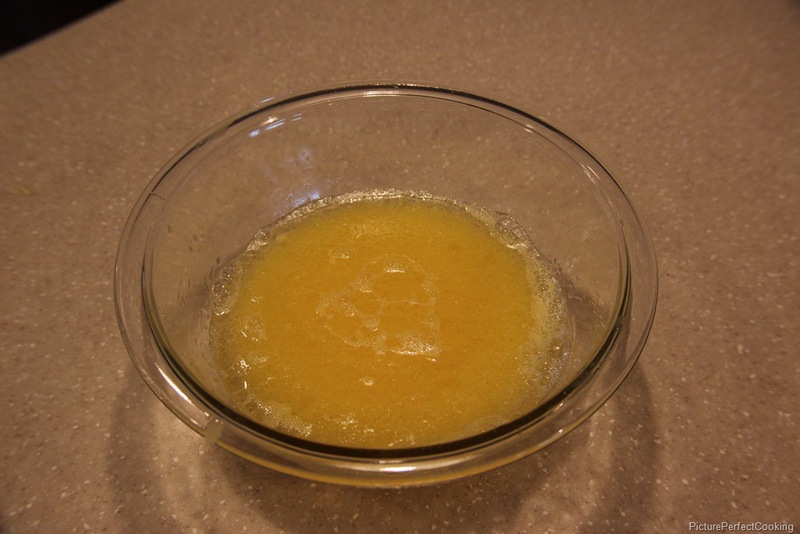 In a small bowl, combine the egg, buttermilk and cooking oil. 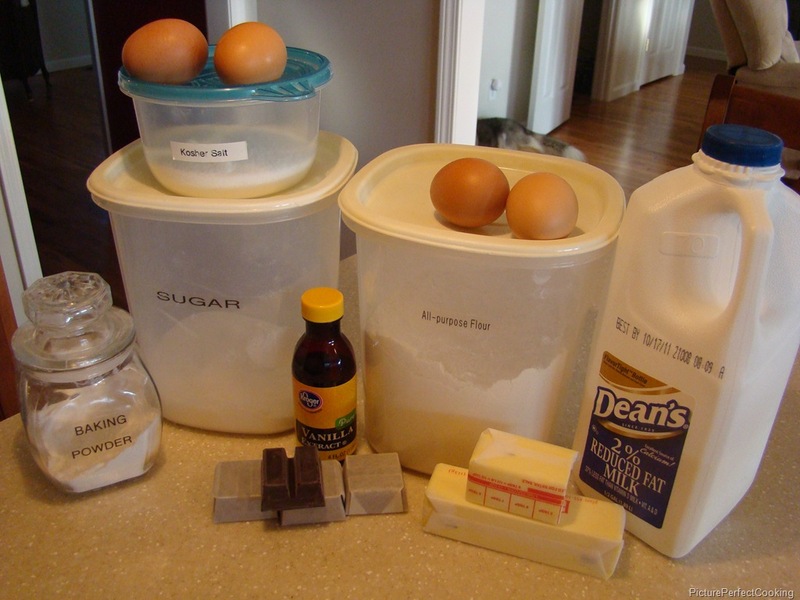 In a large bowl, stir together flour, sugar, cocoa powder, baking soda and salt. 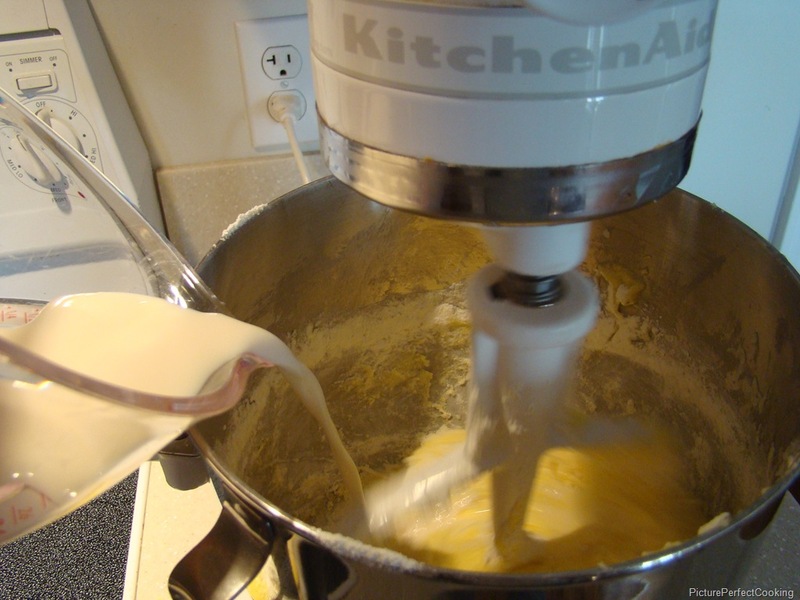 Gradually add buttermilk mixture to flour mixture, beating with an electric mixer until combined. Gradually beat in hot coffee. 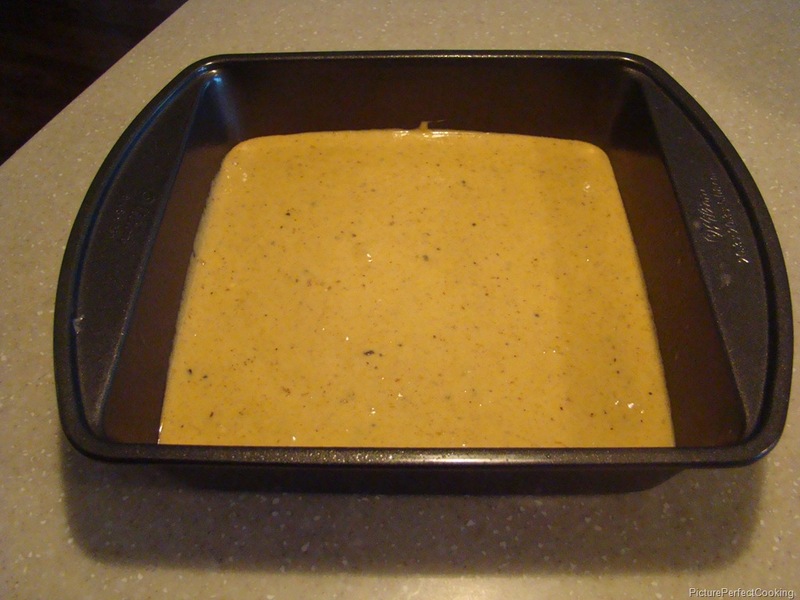 Pour batter into prepared pans; spread evenly. Layers will appear thin. 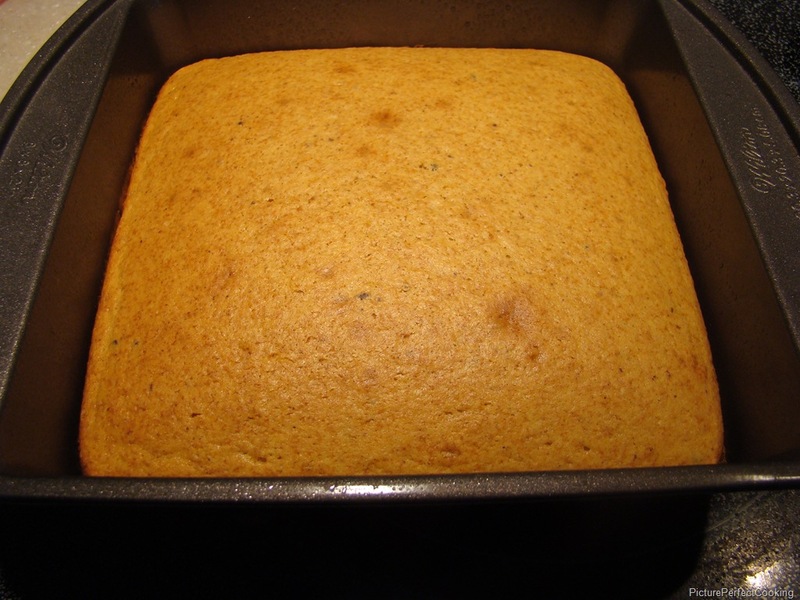 Bake for 25-30 minutes or until a toothpick inserted in the center comes out clean. 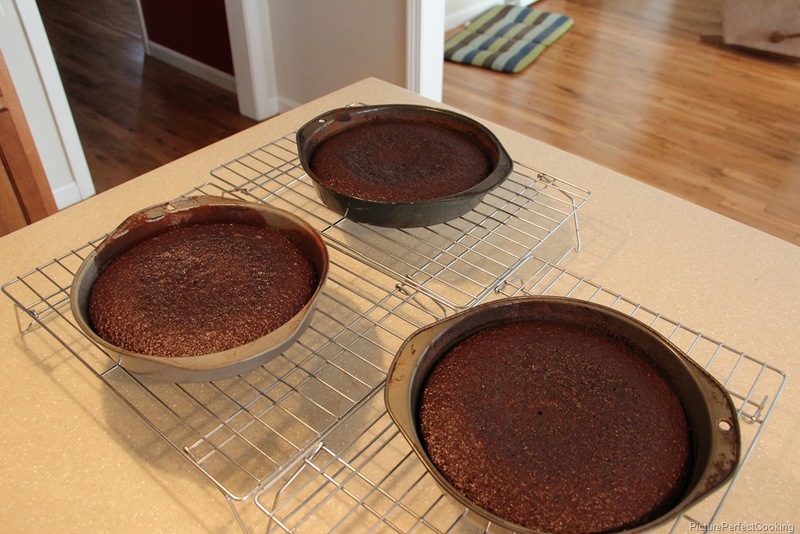 Let cool for about 10 minutes in the pans then turn the cake layers out of the pans to cool completely. In a small saucepan, combine sugar and milk. Add butter. Bring to a boil, stirring constantly. Remove from heat. 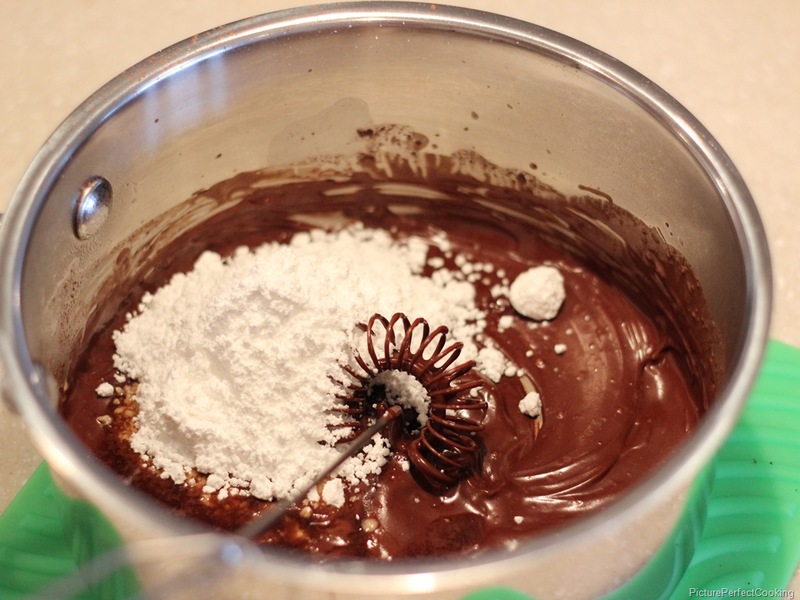 Add semisweet chocolate pieces. 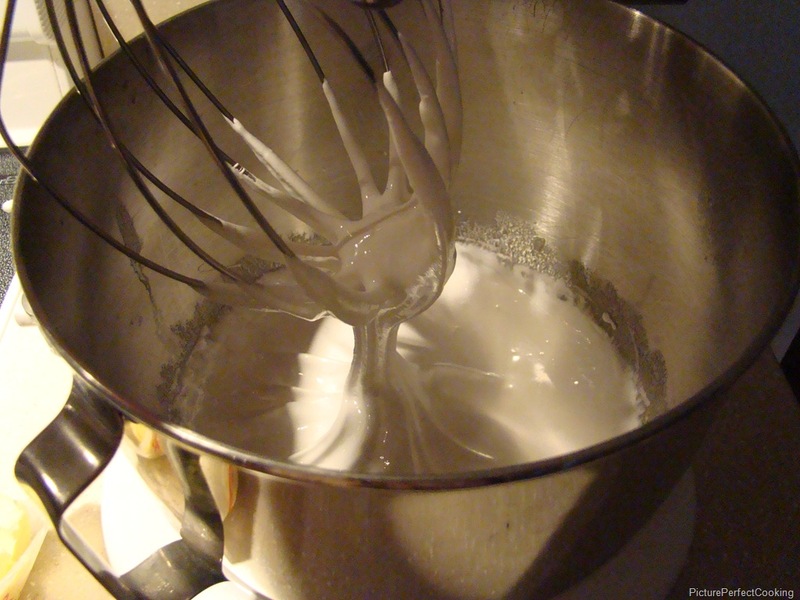 Using a wire whisk, mix until smooth. 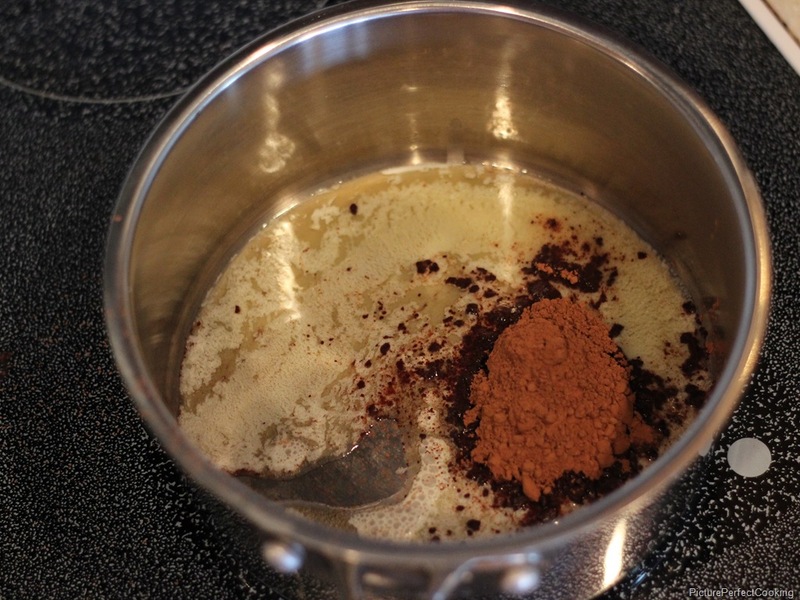 If frosting is too thick or grainy, stir in coffee. 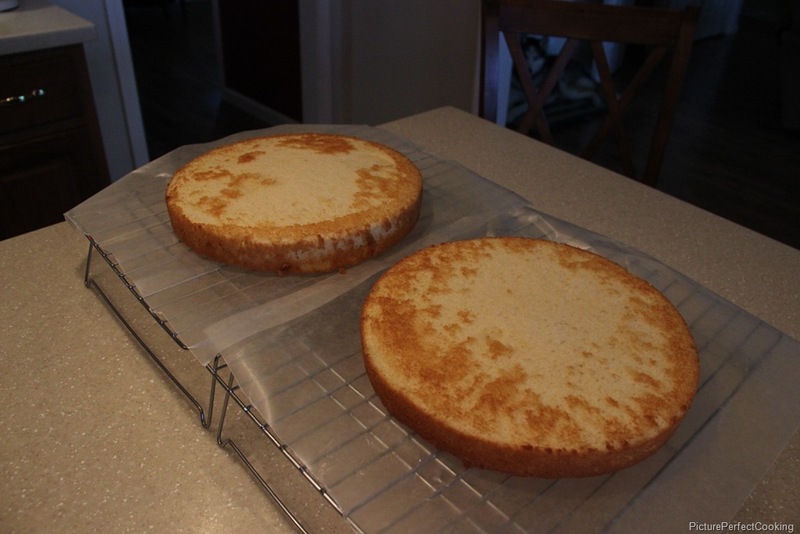 Place 1 cake layer, top-side down, onto a serving plate. 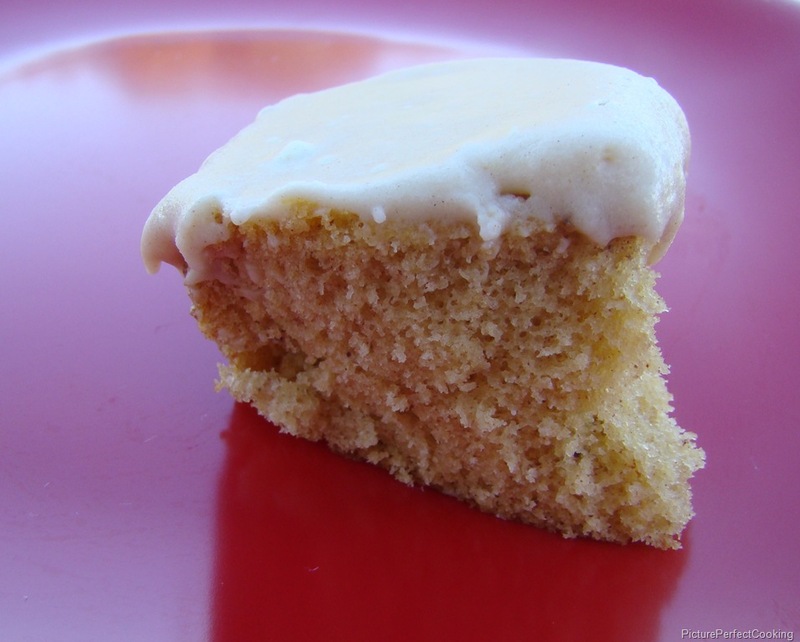 Using an icing spatula or wide knife, frost the top of this layer with one-third of the frosting, pushing it out slightly from edges to make ripple or petal effect. 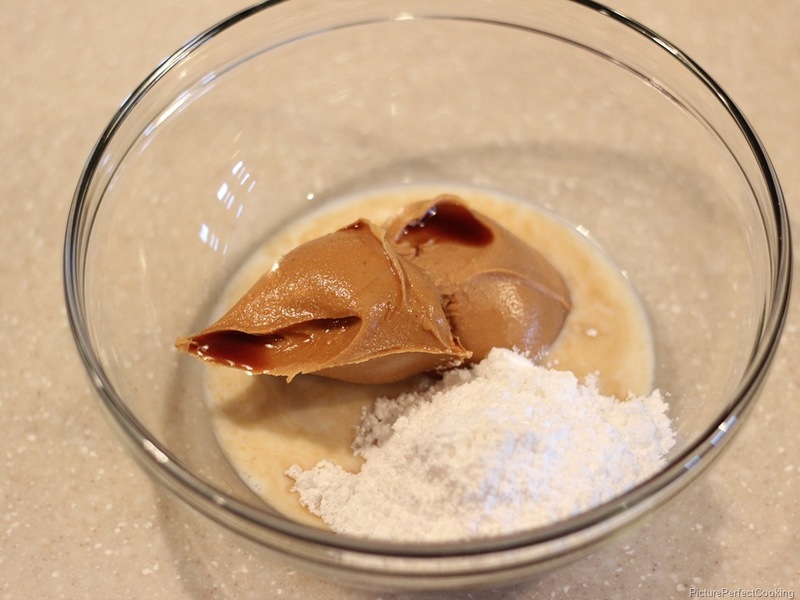 Arrange one-third of the pecans on top and drizzle with 1/4 cup of the ice cream topping. 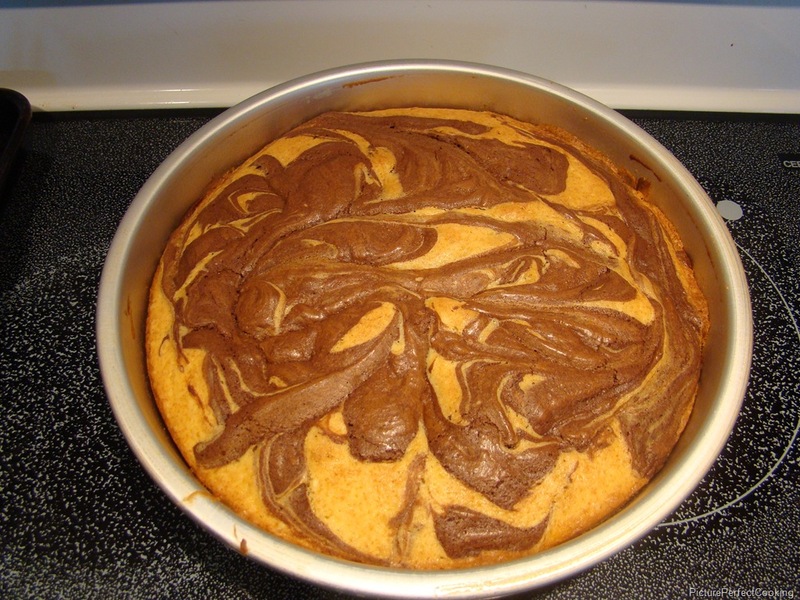 Top with the second layer, top-side down. 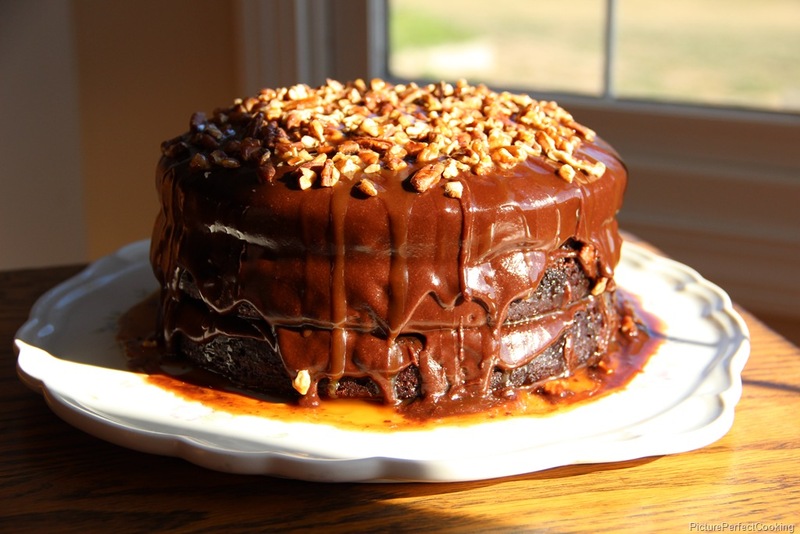 Repeat with frosting, pecans and caramel topping. 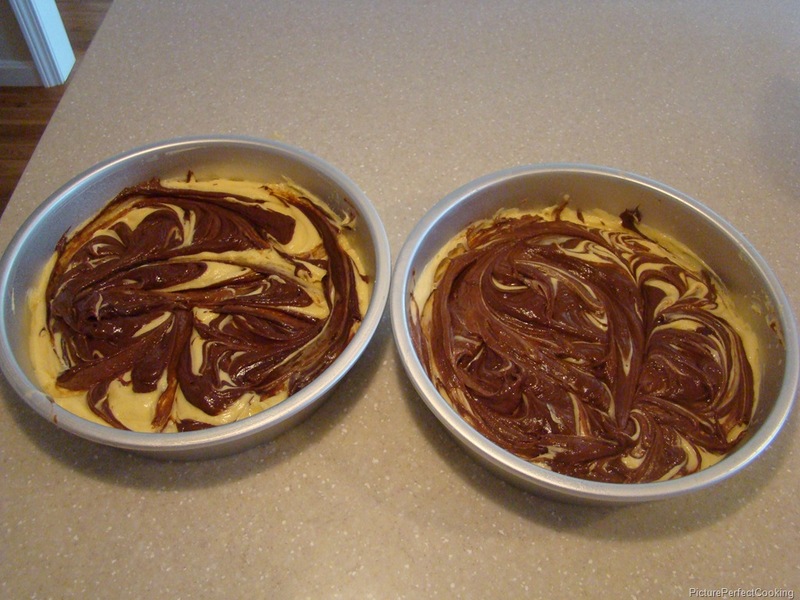 Top with the third layer, right side up. Repeat with remaining frosting, pecans and caramel topping. Chill for 1 to 2 hours before serving. Just look at all that decadence. Mmmmm…wish I had a piece right now. 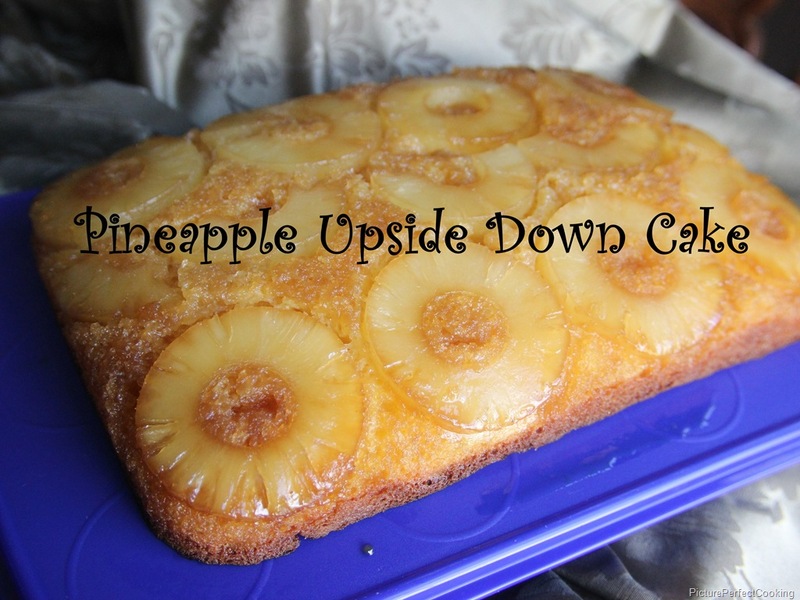 Yet again, I found this recipe on Pinterest, but the original poster was a blog called The Novice Chef. 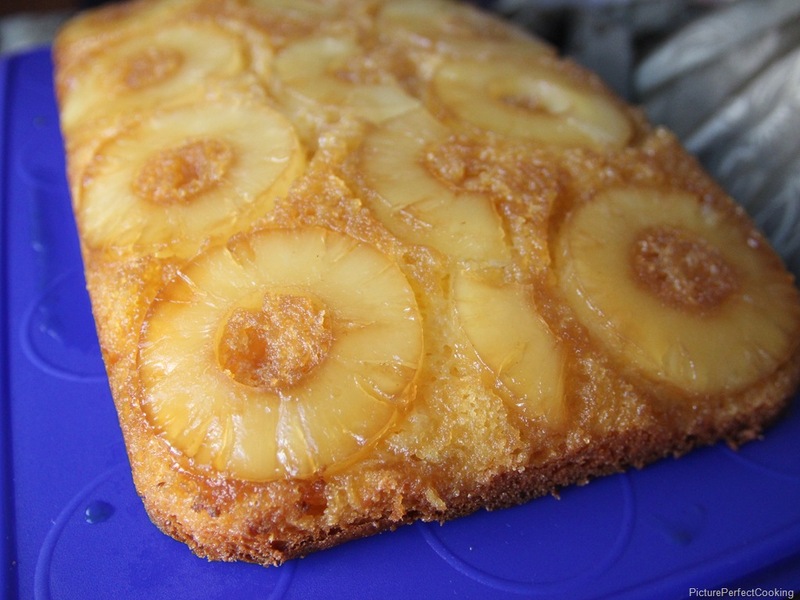 This link will take you to her version of this cake. 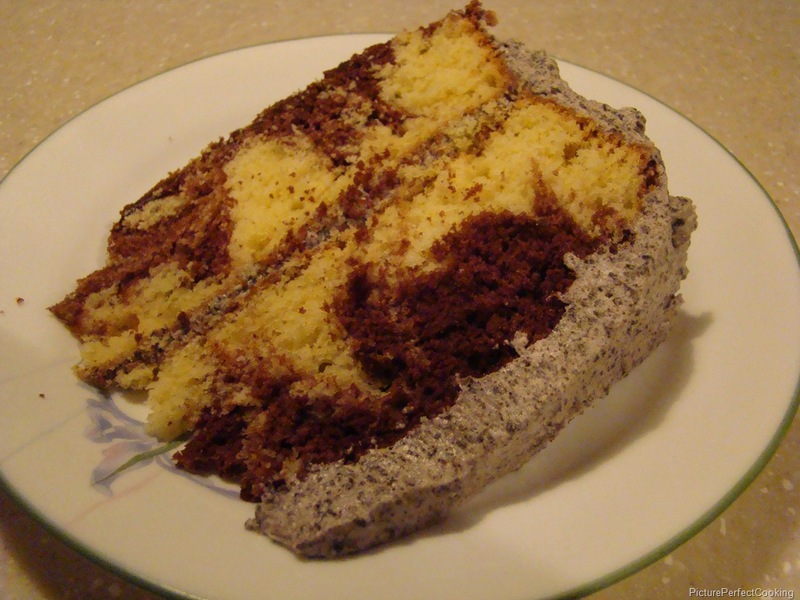 I don’t make a lot of layer cakes apart from my Italian Cream cake, and after I tasted this one, I think I know why. 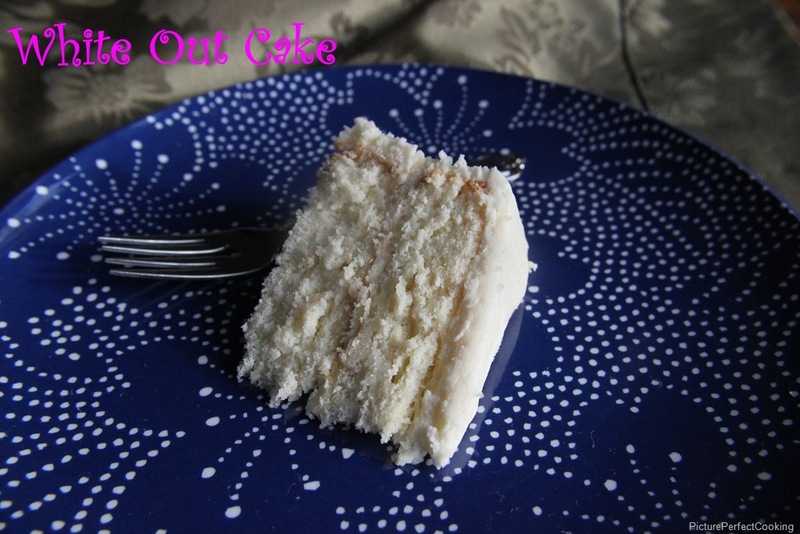 This was good, especially the frosting, but the cake seemed a little dry to me. 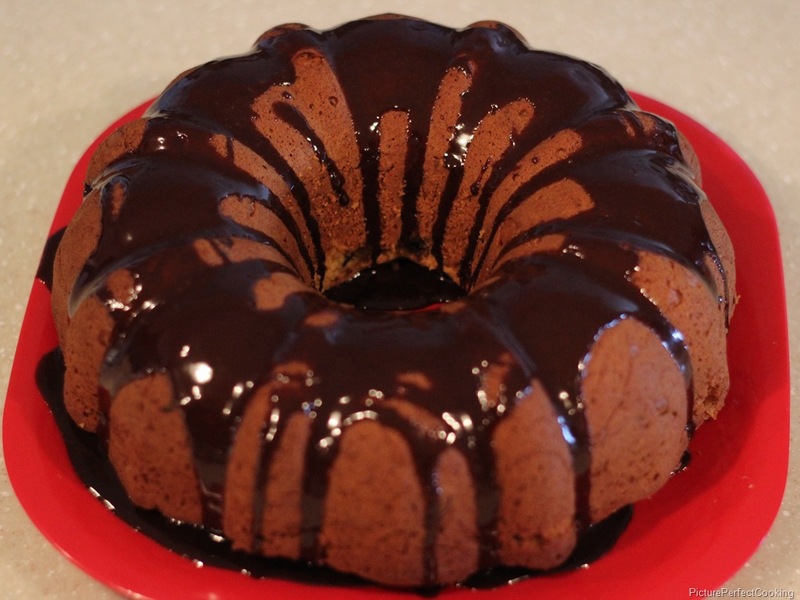 I think sheet cakes and Bundt cakes stay more moist, but it may be that I was too spoiled after eating that Coca-Cola cake a couple of weeks ago. Oh, man, was that cake good! I got good reviews from my family and friends for this, but I don’t think I will be making it again. It was ingredient heavy and time consuming, so the results just weren’t worth the time spent for me. Win some, lose some. Preheat the oven to 350°. 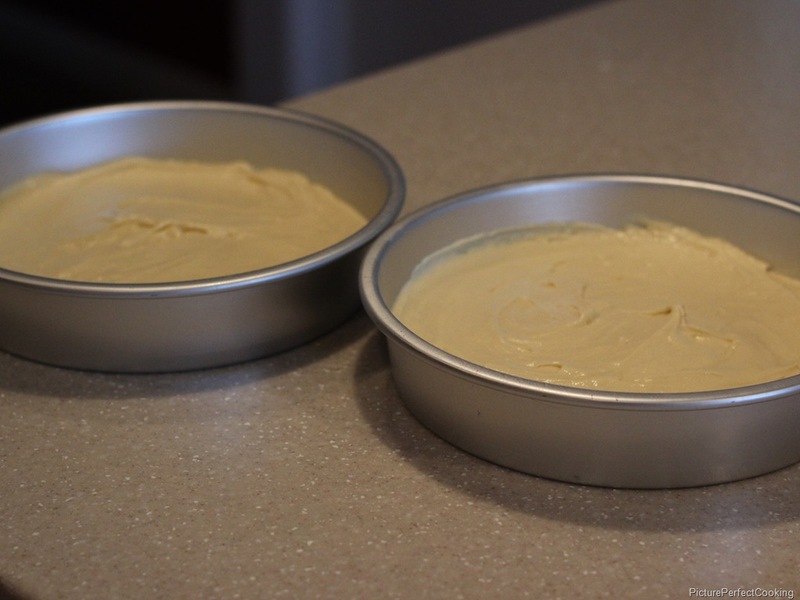 Prepare two 9” cake pans with Baker’s Joy and wax paper. 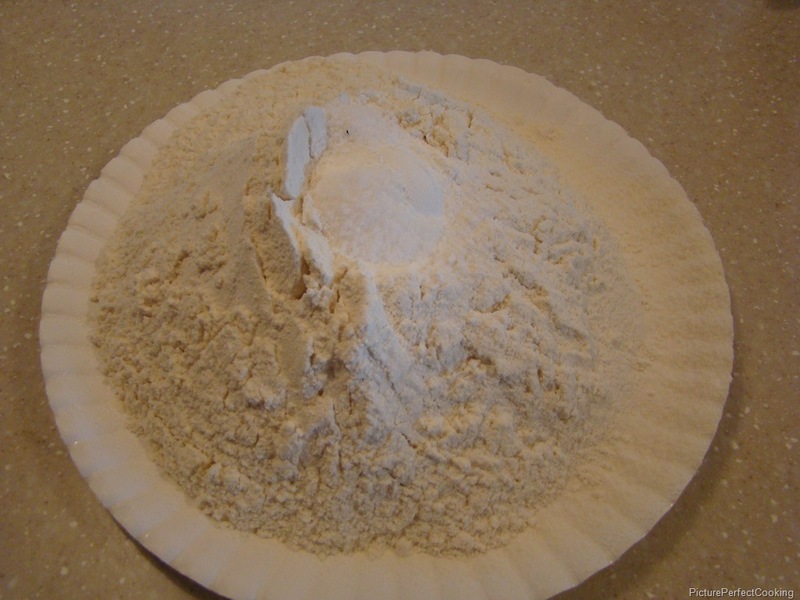 Sift the 3 cups of flour, baking powder, and salt. I like to do this onto a paper plate so it is easier to handle. 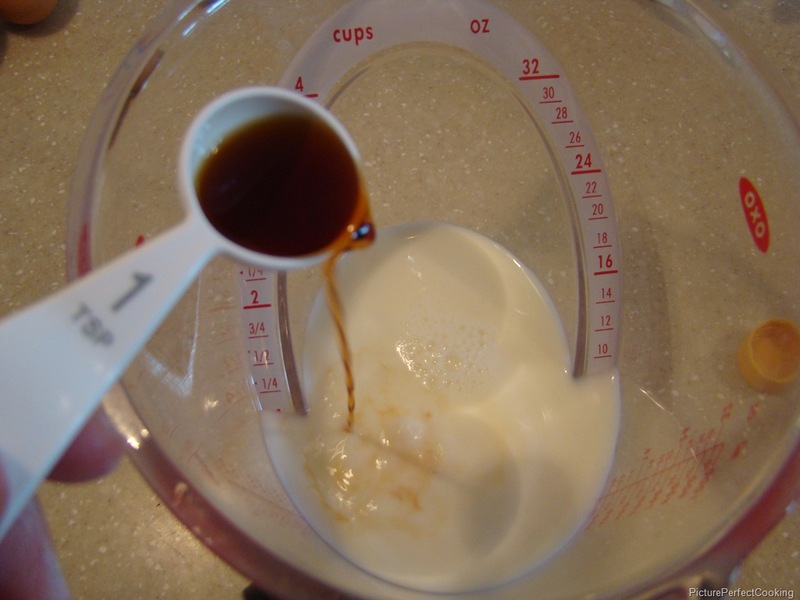 In a cup with a pour spout, mix the milk with the vanilla. 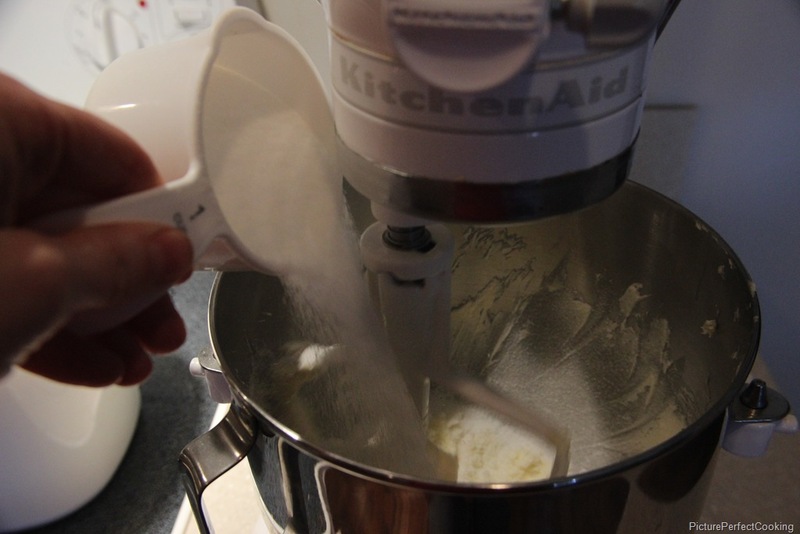 In a standing mixer fitted with the paddle, beat the butter at medium speed until light and creamy. 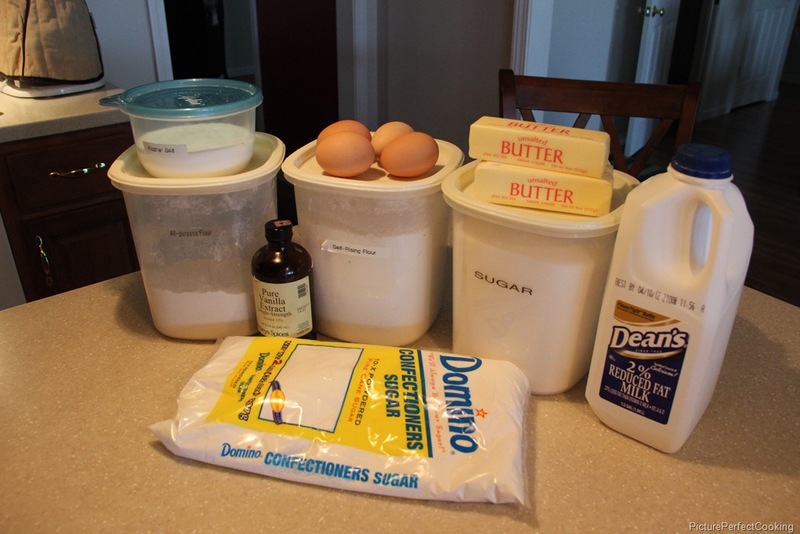 Add the sugar and beat until fluffy, 4 minutes. Beat in the eggs, one at a time, scraping down the bowl. 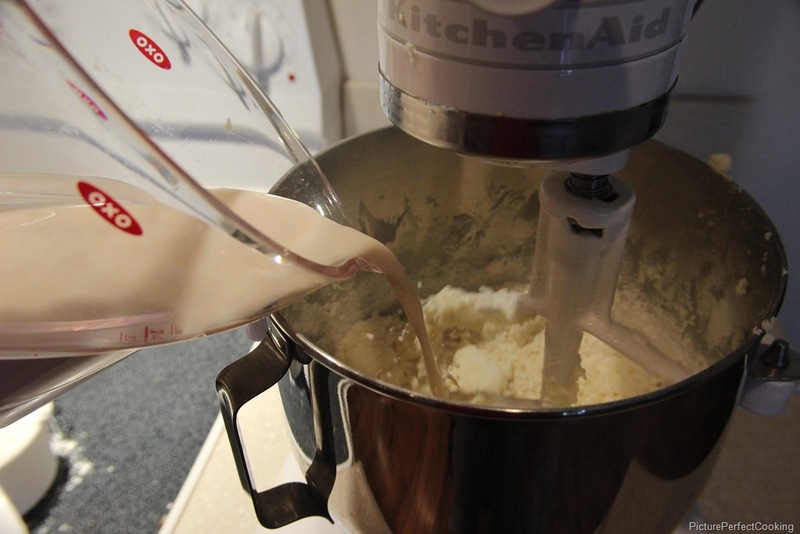 Beat in the dry ingredients in 3 batches, alternating with the milk mixture and scraping down the bowl. 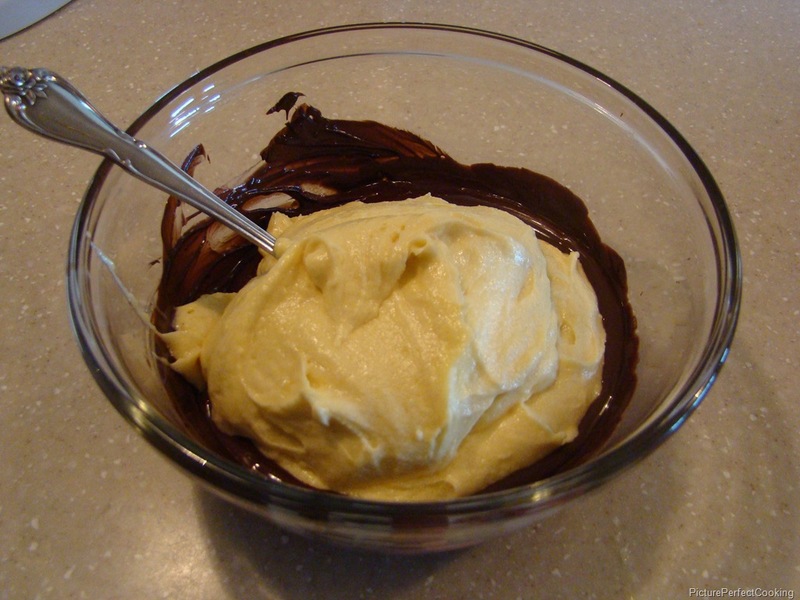 Mix 2 cups of the batter with the melted and cooled bittersweet chocolate. 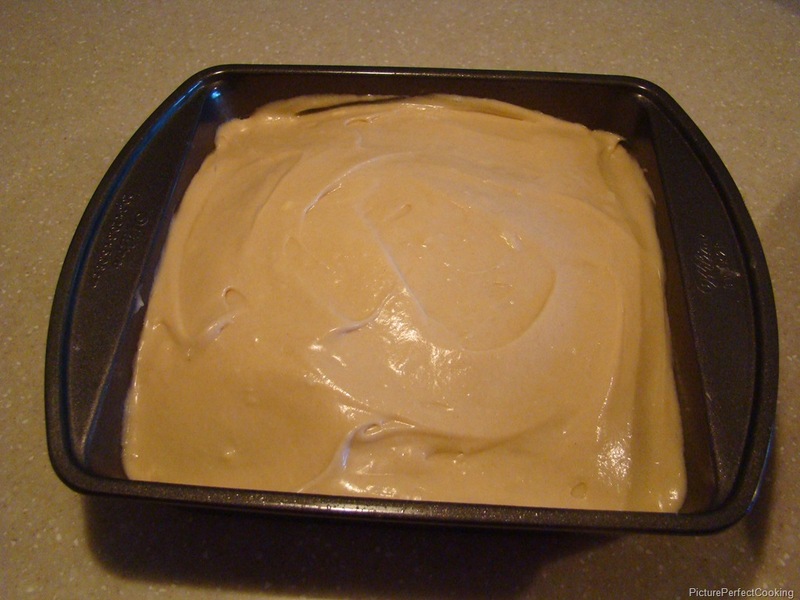 Scrape the remaining batter into the pans. 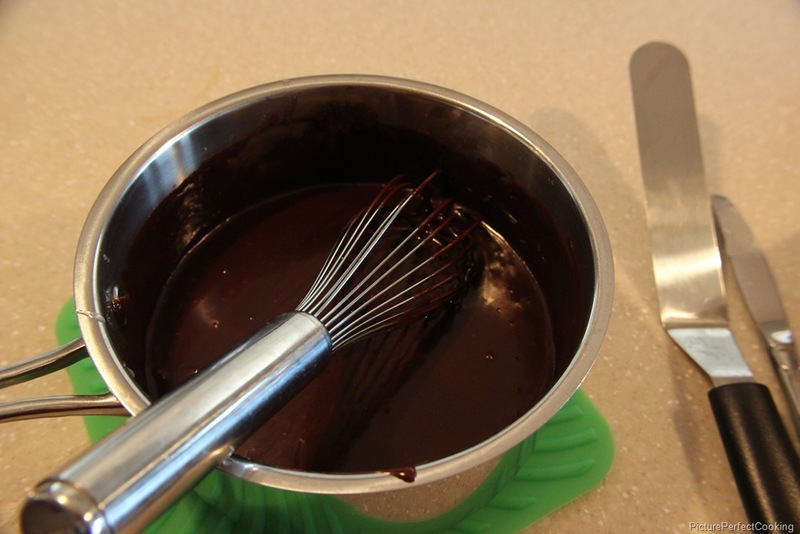 Dollop the chocolate batter over the batter in the pans and swirl with a knife. 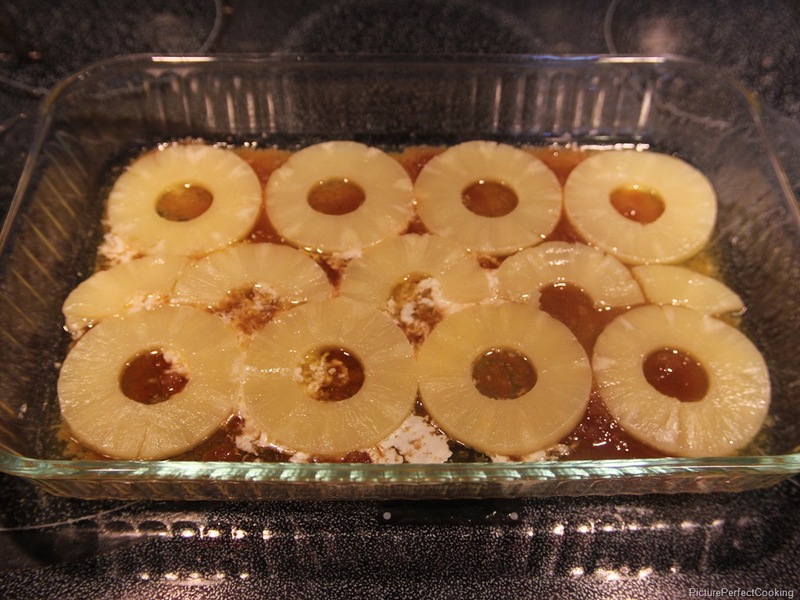 Bake in the lower third of the oven for about 35 minutes, until springy. Let cool for 15 minutes, then run a knife around the edges and invert onto a rack. 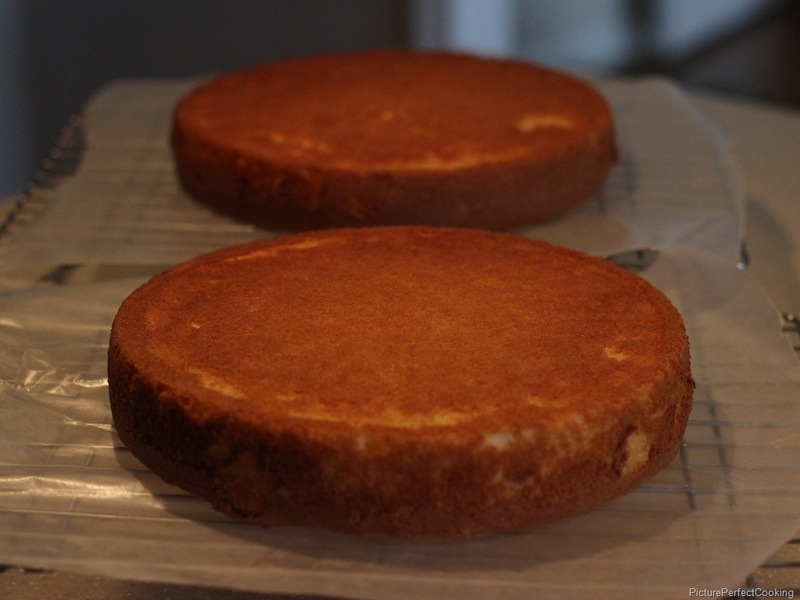 Peel off the paper, turn the cakes upright and cool completely. 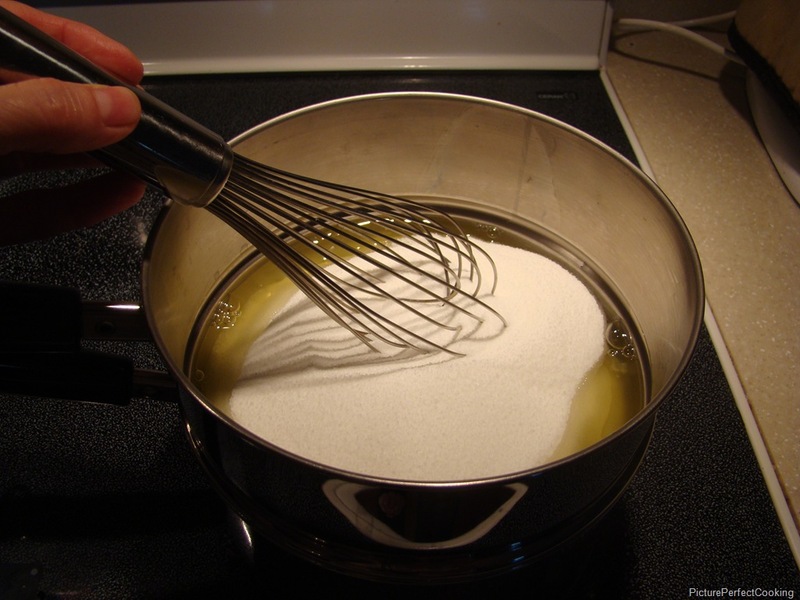 Lightly whisk egg whites and sugar together over simmering water in a double boiler until egg-white mixture is hot to touch or a candy thermometer reads 140°F (60°C). On your mixer, remove the whip and attach the paddle. 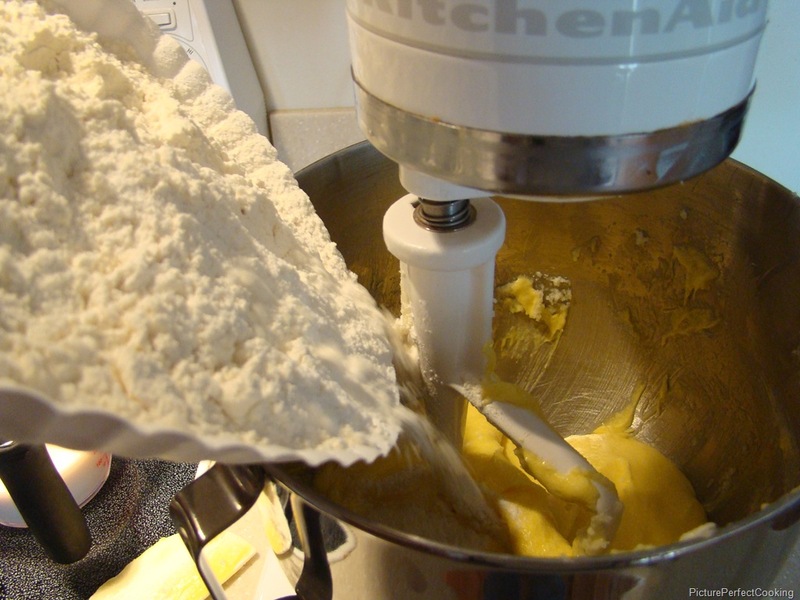 Add half the butter into the bowl immediately and pulsate the mixer several times until the meringue has covered the butter completely. To pulsate the mixer, turn it on and off in a jerky motion. This forces the butter on the top to the bottom of the bowl. 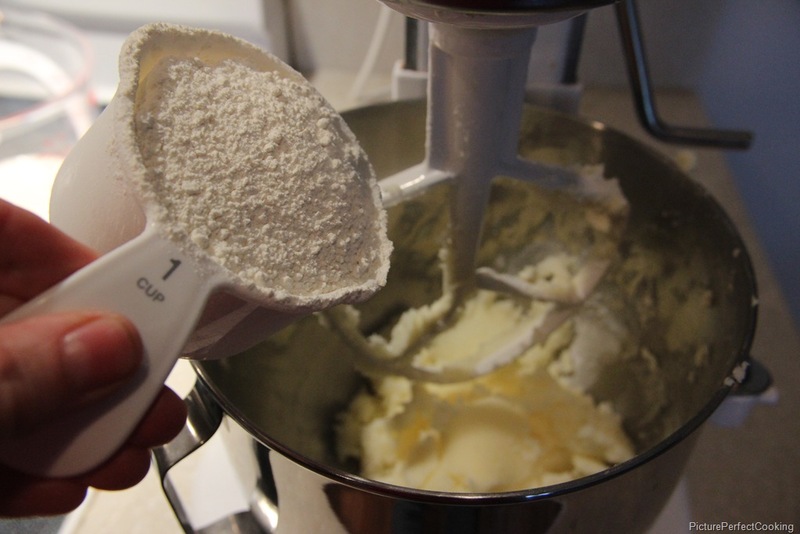 Add the balance of the butter and pulsate mixer several times. Slowly increase the mixer’s speed, starting with the lowest speed and increase the speed every 10 seconds until you reach a medium high speed. 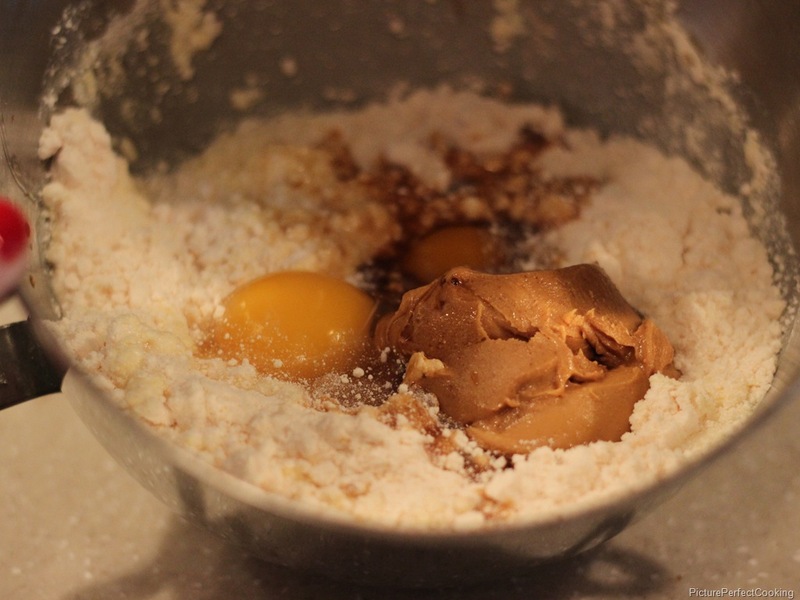 Continue beating until the mixture begins to look light and fluffy. 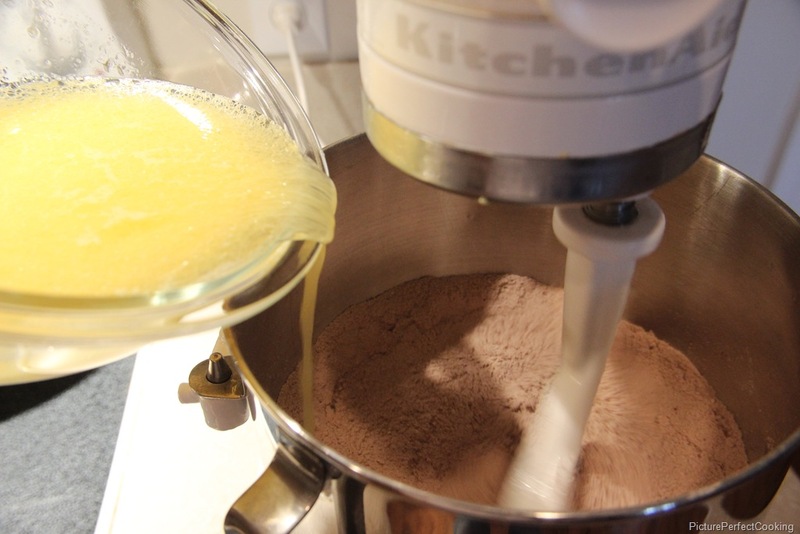 Stop the mixer and scrape the bowl. Reduce speed to LOW. 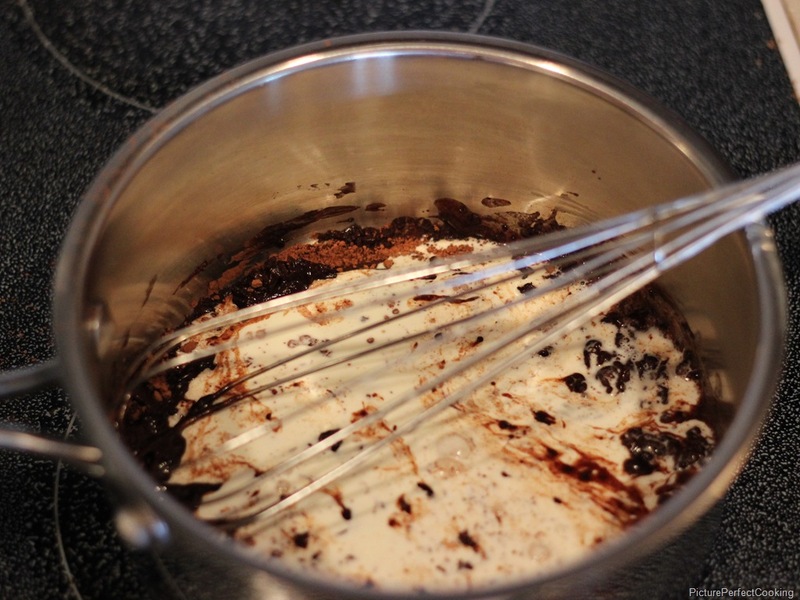 Add vanilla and Oreo crumbs, continue to beat on LOW speed for 45 seconds. Then beat on MEDIUM-HIGH speed for an additional 45 to 60 seconds. 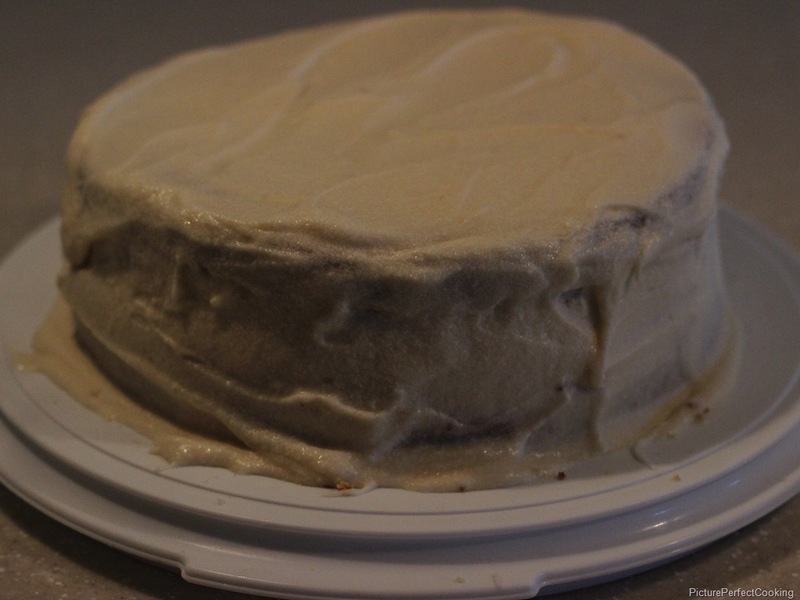 Place one layer on the cake plate and cover with the buttercream. 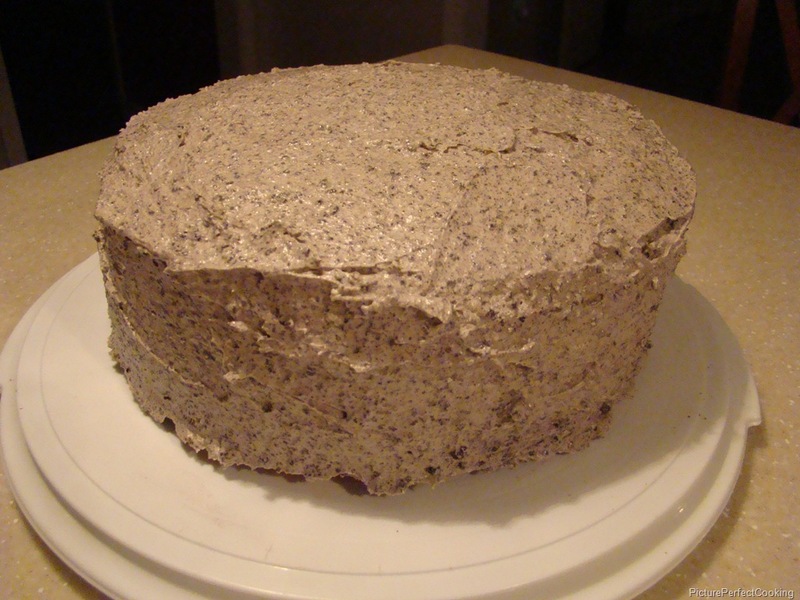 Place the 2nd layer on top and frost the cake with the remaining buttercream. Do you wish that your kitchen could have that perfect cinnamon fragrance floating in the air? You do? 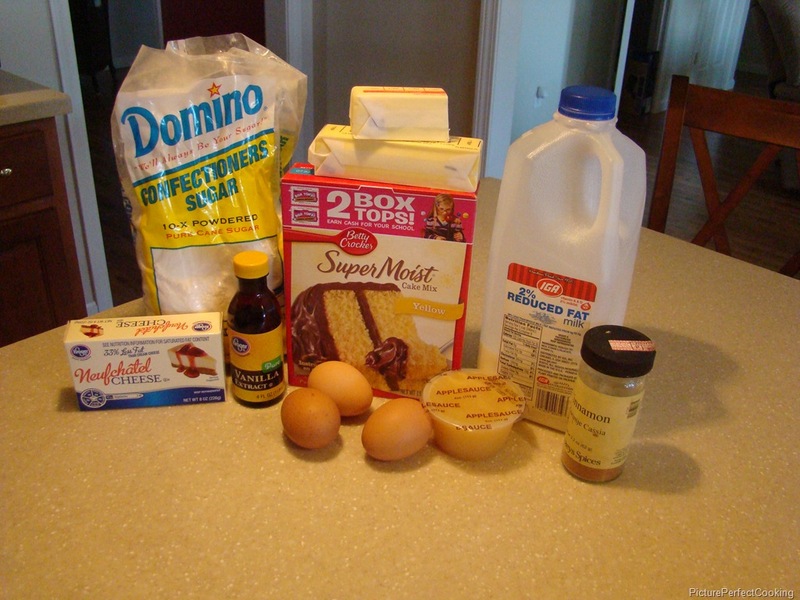 Then make this cake right now! 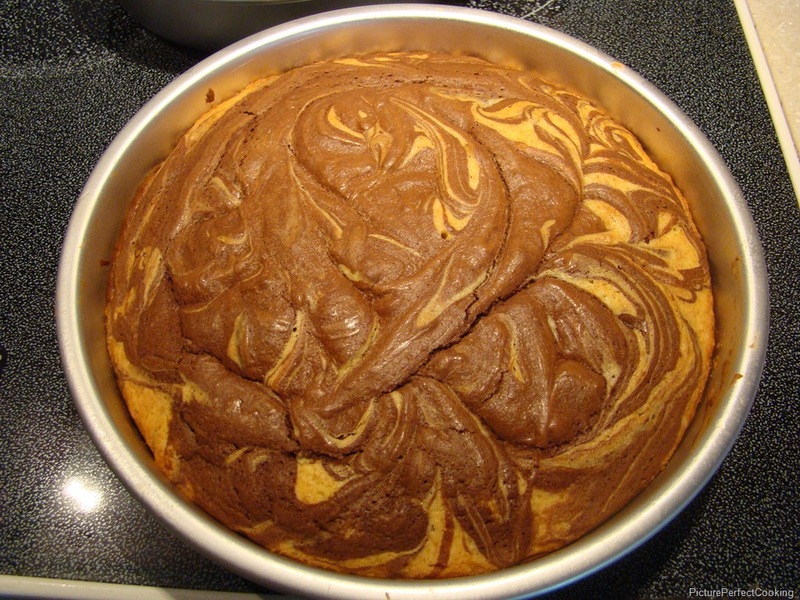 I found this on Pinterest and this link to the blog Giving Up On Perfect will take you to the original recipe. 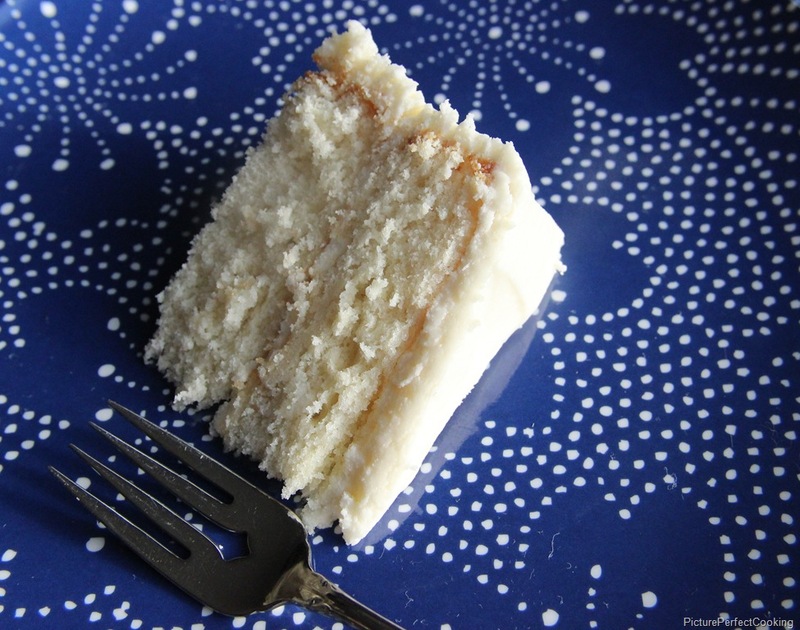 This writer may be giving up on perfect, but this cake is close to perfection to me. The only teeny tiny thing I changed was that I made it as a sheet cake in two pans so I could take it to two different dinners. 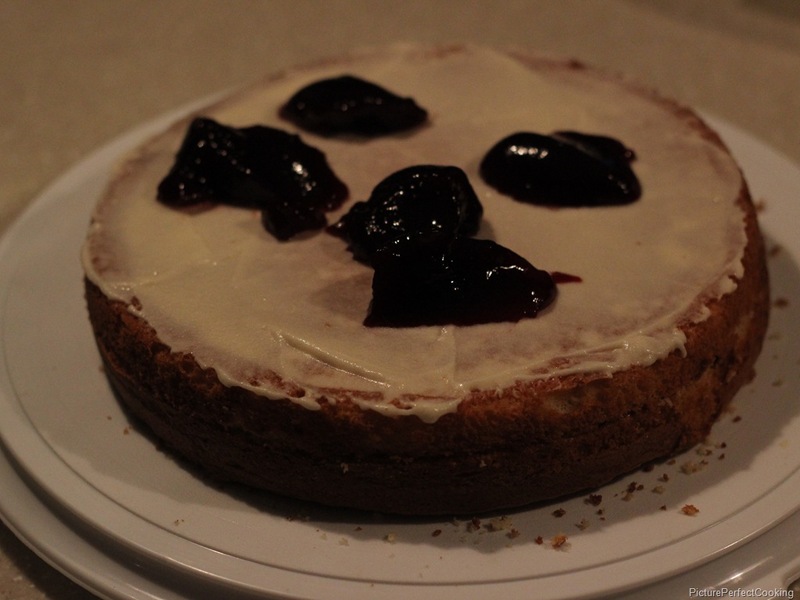 Other than that, I left well enough alone because this cake doesn’t need any tweaking at all! Preheat oven to 350. Prepare two 8” square baking pans. 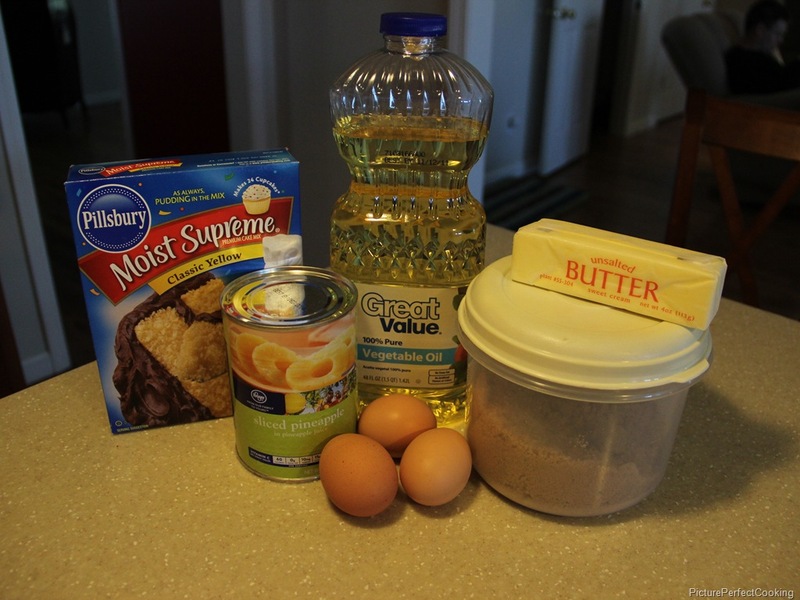 Mix the cake mix, 1 cup milk, melted 1/4 cup butter, applesauce, eggs, vanilla, and 2 teaspoons of cinnamon together and pour into the pans. Bake for 25 minutes (or until a toothpick stuck in the middle comes out clean). Let cool. 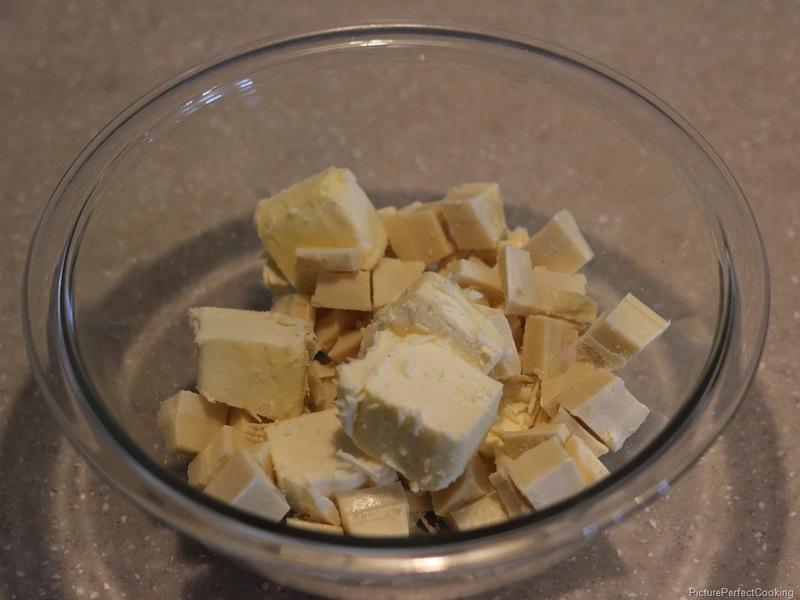 After the cake is cool, beat the cream cheese with 1/2 cup room temperature butter until smooth. Add the milk, powdered sugar, vanilla and 1 teaspoon of cinnamon. Beat until smooth again. 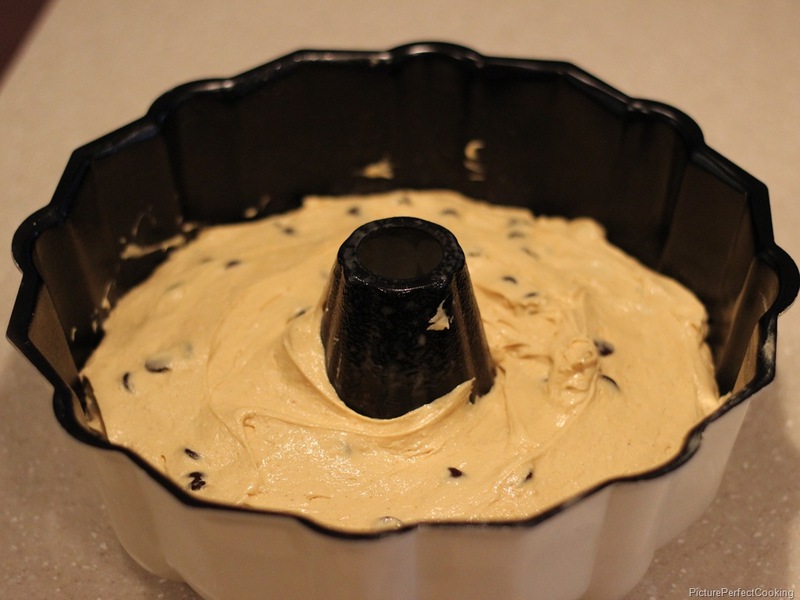 Pour the frosting on the cake and spread to cover. Chill in the refrigerator for about an hour to let the frosting set. Please join me over at Miz Helen’s Country Cottage where I linked up this recipe for Full Plate Thursday.